In Part two we work on the main construction of the fuselage, we also look at bufferable paints on the engines. 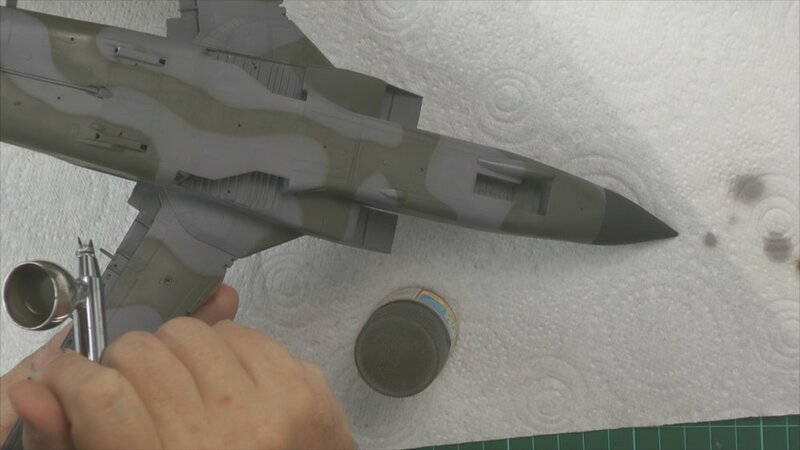 In part three we continue to work on the fuselage and re-scribed. Next, we work on the flaps. In part four we finish off the construction of the fuselage. We then fix a small problem of my own making. In part Five, we fix the problem with the gaps in the intake tops, we then mask up ready for painting. 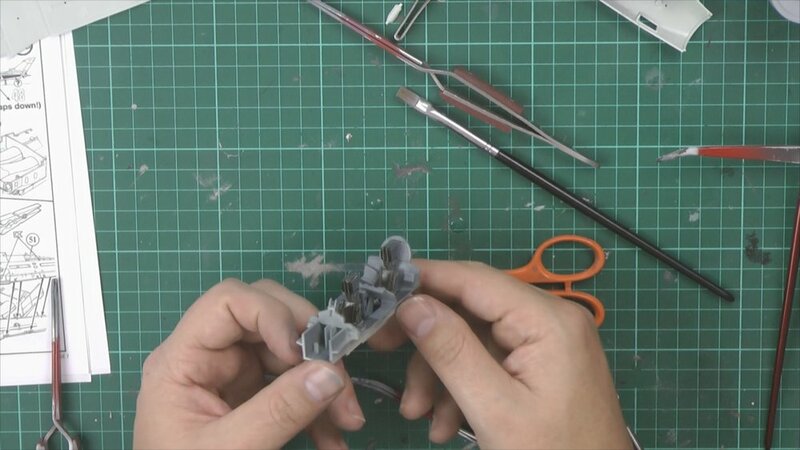 In part six, we scratch build the clear chin pod to bring it up to the GR1 version. Next. we put the gear together ready to move on with the painting stage. 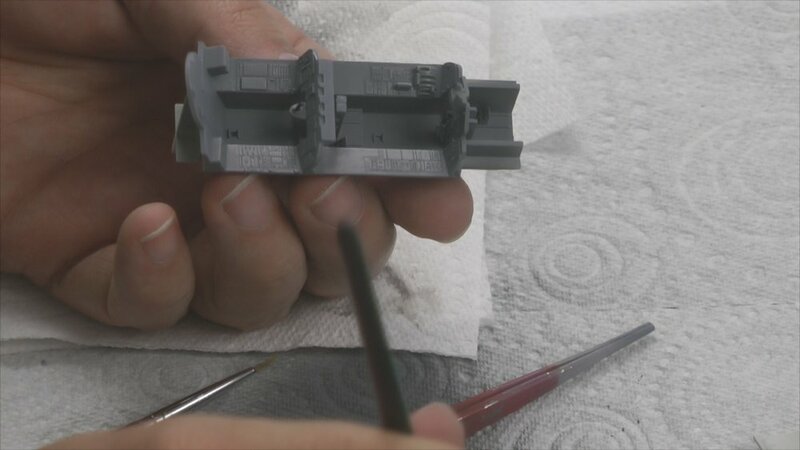 In part 7 we move on to the airbrushing and do last minute checks for bad seams and gaps before we prime the whole thing. In part Nine we start work on the green work using the tack worm way and then weather that in. In part Eleven We decal, weather and take care of the loose nose weight. In part Thirteen we start to bring it all together and add the reverse buckets and add the staining to the tail. In the final part of this great build, we bring it all together for the final reveal.